Can add cushions for an additional fee, poly or bengaline cushions are available in an array of colors. Pricing for poly start at $ 2.00 ea., and bengaline start at $ 3.00 ea. Last minute orders may have additional warehouse fees. 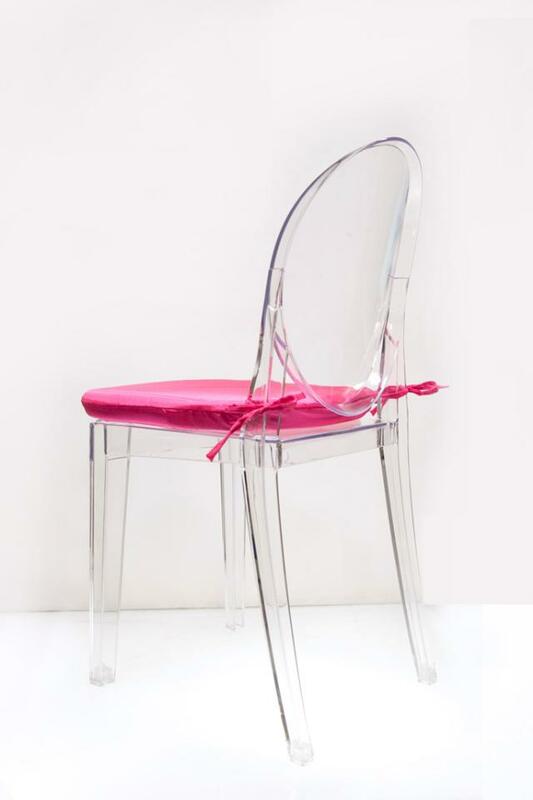 * Please call us with any questions about our chair ghost rentals in Vineland NJ, Eastern PA, DE, and Northern MD.